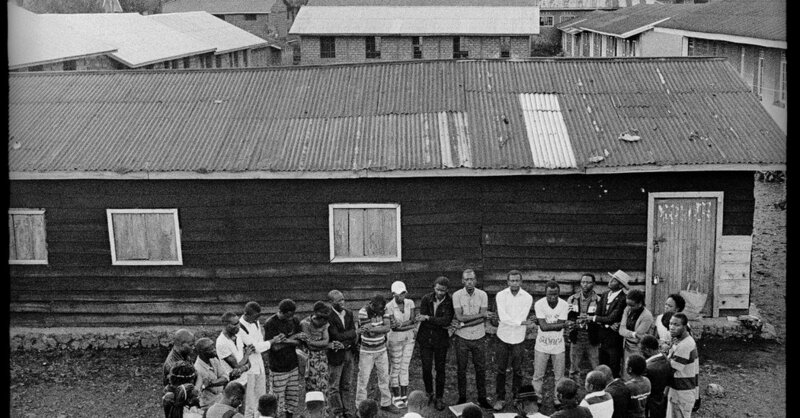 In the Democratic Republic of Congo, Thomas de Wouters sought to document a growing youth movement devoted to nonviolence. Power has long been wielded with blunt force in Democratic Republic of Congo. That proved to be an ever-present challenge when a Belgian photographer, Thomas de Wouters, sought to document a growing youth movement devoted to nonviolence.